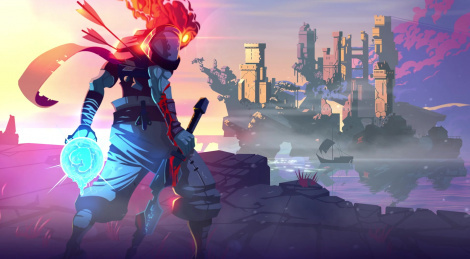 The roguelite metroidvania game Dead Cells will leave early access and fully launch on August 7 for PC, PS4, Xbox One and Switch. Priced at $24.99, the game currently has 20% off on console pre-orders. Physical editions are also available to pre-order at Signature Edition Games. New trailer inside.